As part of our Annual Gathering 2018 we are running a photographic competition. Photos can be in any of ten categories and taken on a camera or phone. Judging will take place in early April and the winning photographs will be displayed at our annual gathering on 28th April in Edinburgh. The judging panel will include Chris Hoskins, a professional photographer who has worked for TearFund and Christian Aid. You can view some of his landscape photography here. Before entering, please be sure to read the Terms and Conditions at the bottom of this page. The winner of each category will receive a gift card worth £50 and a print of their photograph – exact details to be announced shortly. The same photo cannot be entered for multiple categories. 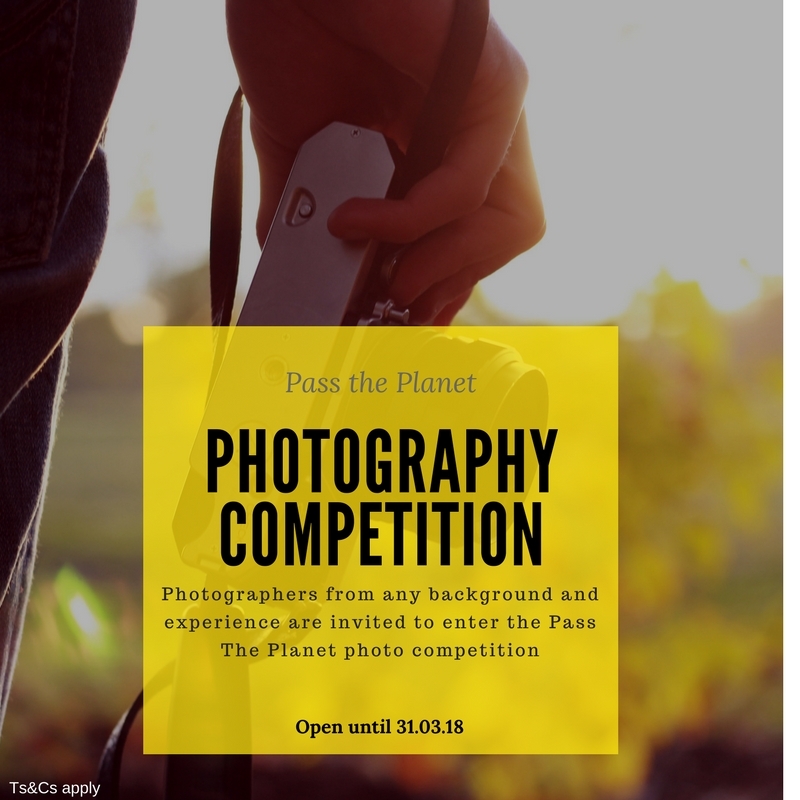 Photos must be submitted by email attachment to competition@ecocongregationscotland.org, have ‘Photo Competition: [insert category] in the subject field. The photographer’s name must be in the body of the email. The photographer must be over the age of 12. Submissions will only be accepted between 22nd December 2017 and 31st March 2018. This competition is now closed. Judging is about to take place and winners will be contacted shortly. The photo’s ability to demonstrate or represent the category title. The competition is open to residents in Scotland aged 12 or over, except employees of Eco-Congregation Scotland and those involved with or related to the judges. Entry is free and no payment is required. Submissions may be used by Eco-Congregation Scotland for promotional purposes, such as ECS website, facebook and twitter pages. Submissions may be printed, displayed, and given away free of charge but will not be sold or exchanged for any benefit to ECS. Submissions may be disqualified if the content of the photo is deemed in any way inappropriate and no responsibility can be accepted by Eco-Congregation Scotland for submissions that fall into this category. Submissions after the stated deadline will not be accepted. ECS accepts no responsibility for submissions that are not received, for whatever reason. It is the responsibility of the entrant to acquire consent for submissions in which children and/or adults can be identified from the relevant parent, guardian, person. Eco-Congregation Scotland will not be held responsible for photos in which children and/or adults are able to be identified. The winners agrees to the use of his/her name and image in any publicity material, as well as their entry. Any personal data relating to the winner or any other entrants will be used solely in accordance with current [UK] data protection legislation and will not be disclosed to a third party without the entrant’s prior consent. Eco-Congregation Scotland reserves the right the cancel or amend the competition for any reason. Entrants will be notified as soon as possible. Eco-Congregations reserve the right to disqualify submissions that are of low or poor quality, on grounds that they cannot be suitably used. The competition is not sponsored, endorsed, or administered by any other company or organisation. Images taken on cameras as well as camera phones will be accepted. Submissions may be refused or disqualified if they do not meet the ‘Rules of Entry’.